The campaigners for “decriminalisation” claim that the current abortion law “makes criminals out of women”. The tactic is to create a public perception that women can risk being arrested for having an abortion. 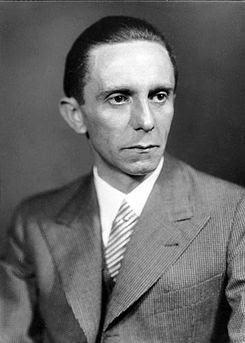 We know from that master of propaganda Josef Goebbels that if an untruth is repeated often enough, it becomes a popular “truth”. And in politics, consultants understand that “perception is reality”. That is the situation we have to deal with, so what is the “reality”. The fact is that Section 183 (2) of the Crimes Act states that the woman cannot be charged for having an abortion, even she seeks out an illegal abortionist. I requested a Christchurch lawyer to check this out and he confirmed that is the case by letter. This is an established legal tradition in both the United States and Britain, and by extension New Zealand. American lawyer Clark Forsythe recently wrote “Abuse of Discretion: the inside story of Roe V Wade” and he explains the legal tradition. The law was aimed at prosecuting abortionists, and it was believed that if the woman was treated as being party to the crime of abortion; convictions would have been virtually impossible to obtain. Section 44 of the CS&A Act treats as a criminal offence, a woman attempting to, or carrying out an abortion on herself. If convicted, the fine cannot exceed $200. This is to deter dangerous behaviour and here the law seeks to protect women from self-harm. 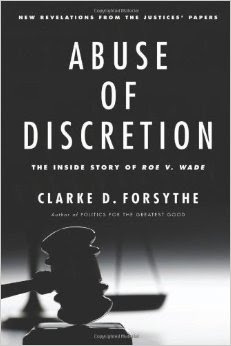 Forsythe’s book is a revelation in showing how the Supreme Court Justices got Roe V Wade so wrong in 1973. Before their decision, most US states permitted abortion only to save the life of the mother and there were strict safety regulations in place. The laws were under pressure from the social changes of the Sexual Revolution and the feminist movement, but change was gradual and approved through state legislatures. The majority of the Supreme Court Justices wanted to make abortion accessible to women for any reason up to birth. To achieve this aim, they essentially ignored centuries of established legal precedence and tradition – and chose to be persuaded by the arguments of the counsel for the National Abortion Repeal Action League (NARAL). 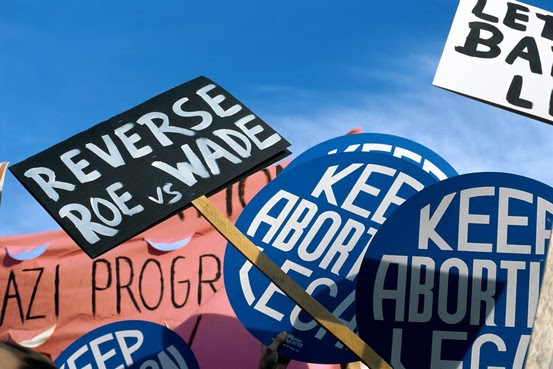 Thus in Roe V Wade, the Supreme Court Justices struck down all state laws pertaining to abortion, galvanising the anti-abortion movement into 41 years of opposition which shows no sign of abating. A major consequence of the decision was that private abortion clinics sprung up all over America. Federal courts then struck down attempts by states to enforce safety regulations on these clinics, thus permitting unscrupulous and incompetent abortionists like Kermit Gosnell in Philadelphia, to run virtual charnel houses. The message for unsuspecting New Zealanders is be careful what you wish for: the allure of unlimited abortion, freely available as a “health” issue. From our November issue of our Newsletter. For more articles like this, you can subscribe to our monthly newsletter .